Sole Fitness brand is becoming more and more popular in the UK although in the USA its strong position was established nearly immediately after the company’s launch more than 10 years ago. The most suitable word to describe Sole products would be ‘quality’, which has been appreciated by one of the most well-known hotel chains in the world and resulted in selecting Sole as the official partner of Hilton hotels for ‘in room’ fitness equipment. 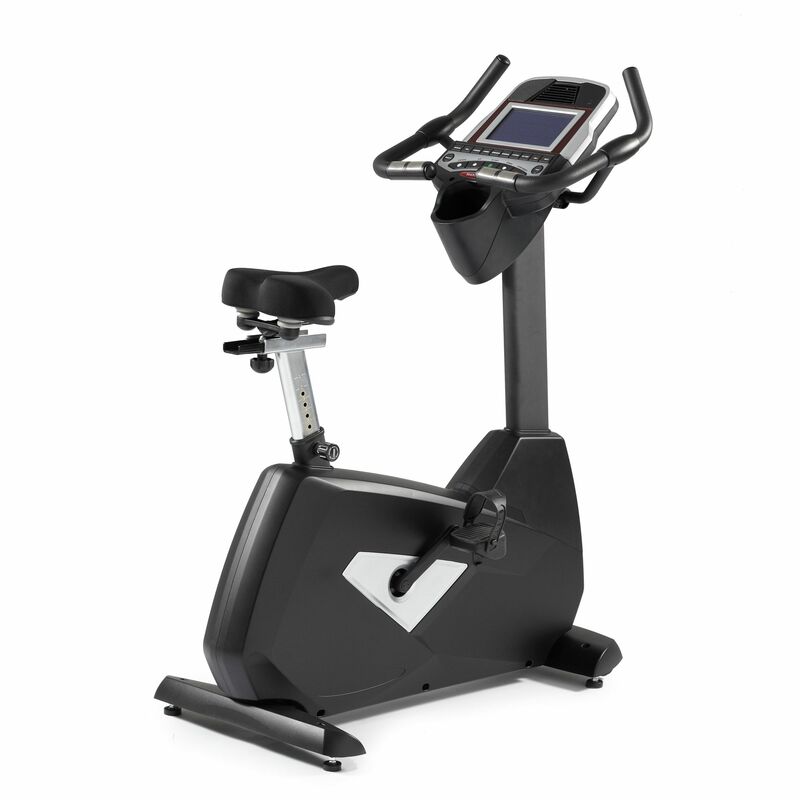 If the choice of Hilton hotels is not an enough reason to believe in the quality of Sole exercise bikes, an impressive lifetime frame and parts and 3-year labour warranty should convince everyone that this brand has confidence in what they manufacture. 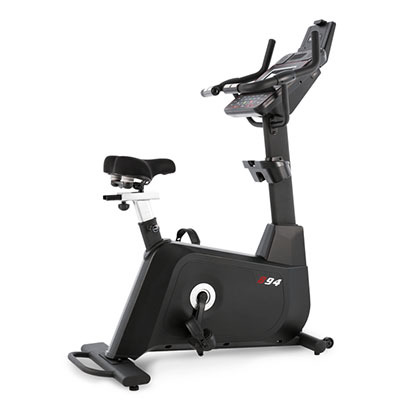 Sole Fitness exercise bikes are aimed at the high-price range market with prices starting at around £650 up to about £1300. They are designed to maximise workouts while saving space. 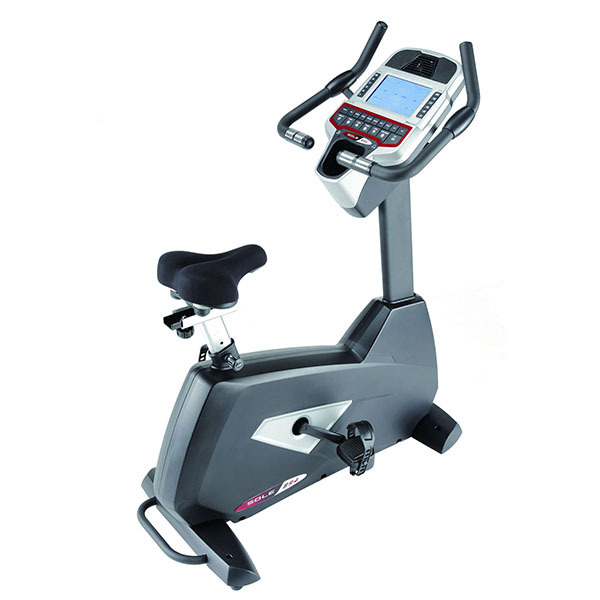 A customisable nature and a wide range of workout options are something what you can surely expect from Sole exercise bikes. 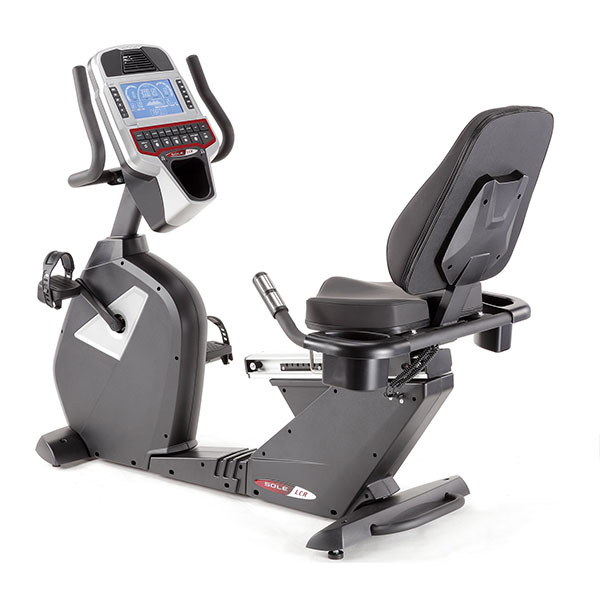 With many resistance levels and workout programmes available with upright bikes, a vertical and horizontal adjustment in indoor cycles that enables you to tailor a training position to your individual needs and a number of pre-set options combined with design aimed at top comfort in case of recumbent bikes, Sole exercise bikes cater for the individual needs of different users, even those most demanding ones.